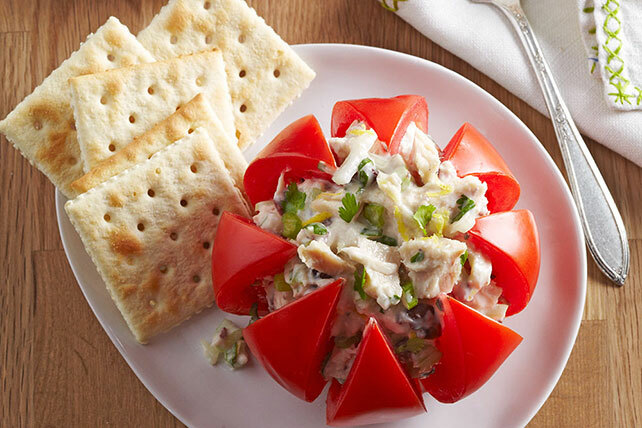 If you're a fan of fish recipes, you'll love these tasty tuna recipes! 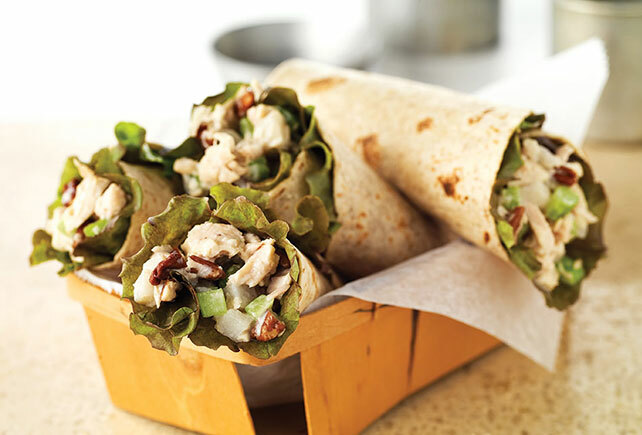 We have delicious tuna recipes for sandwiches, wraps, salads and more right here. 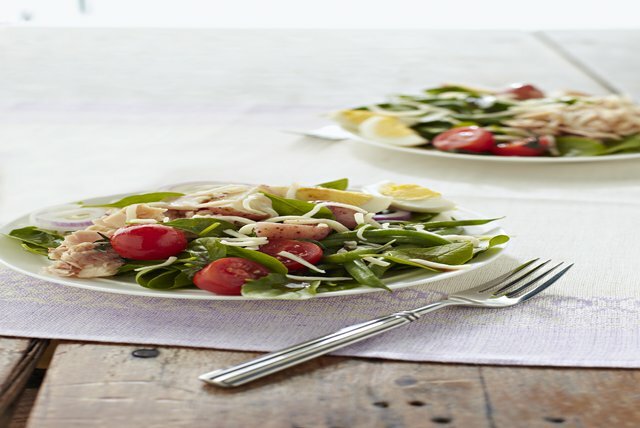 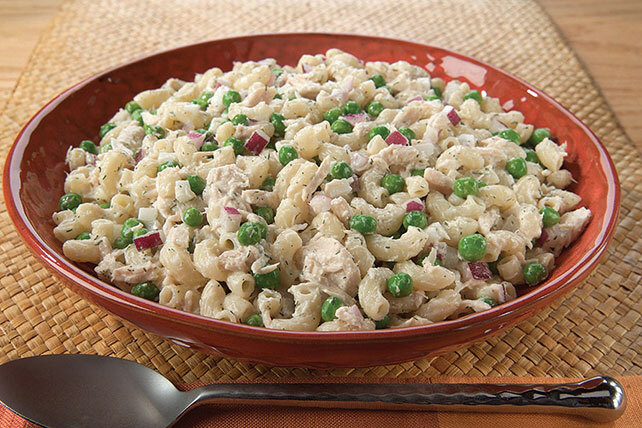 Tuna salad (on a plate or in a sandwich) makes a great lunchtime entrée. 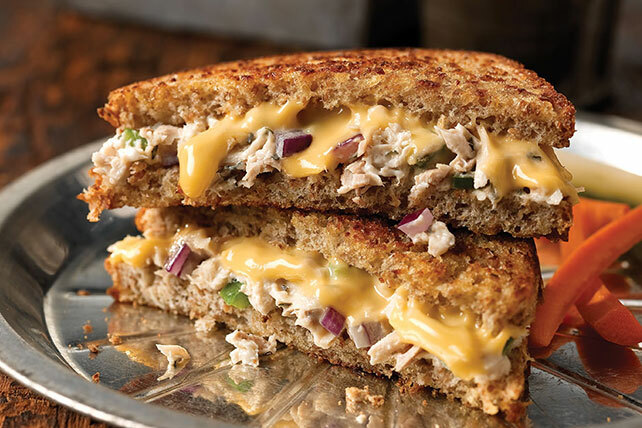 You might also want to try one of our recipes for chicken salad, especially if you like our creamy tuna recipes for cold sandwiches or hot melts. 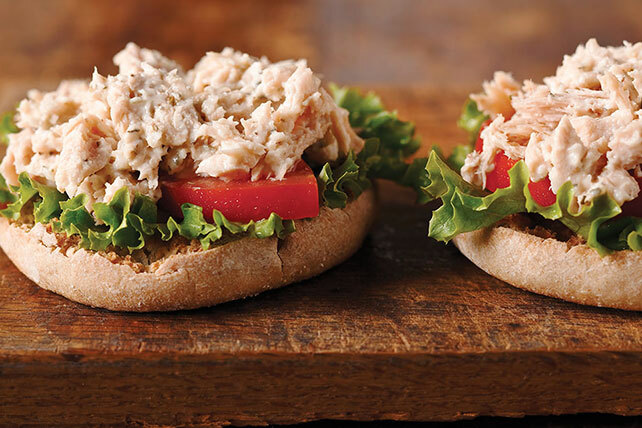 Put the taste of the sea on your plate with one of our tuna recipes. 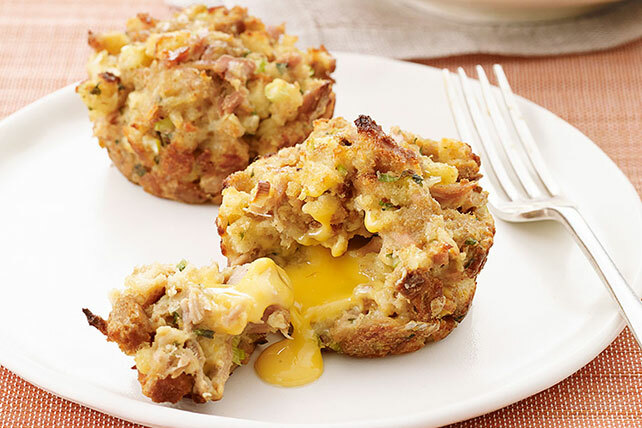 And don't forget to include a pickle on the side!